Personally, I am always in that mood, since to me it’s the most beautiful ever. Sometimes, I love the season (spring is my fav), other times I love shoes, and there were even times when I loved men. However, this story has nothing to do with all that. I was 15 years old when I visited Rome with my mum. She had everything planned out and we were on a very tight schedule everyday of our holiday. Visiting museums and places, taking pictures, shopping for souvenirs, etc. So the fact that at some point I didn’t feel so good, wasn’t relevant. It was the day for the Vatican, with the St. Peter’s Square and Basilica, the Sistine Chapel, the Vatican Museums, etc. I really wasn’t on my best day and all I wanted to do was go back to the hotel and just stay in bed. So, between the visiting and the being sick and all, wandering through the sites of the Vatican I found 5 euros on the pavement. I thought that that was really nice, like someone was making it easier for me to get through the day. After not long, still wandering and taking pictures, I found another thing. Yeah, I tend to look down a lot and stop to whatever captures my attention. 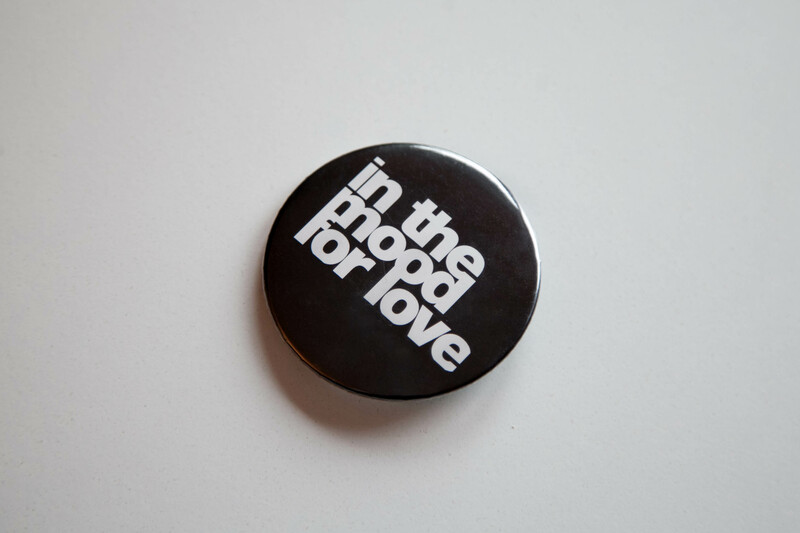 So this time, I found a badge that was saying – ‘In the Mood for Love’. I just smiled, felt happy and picked it up. 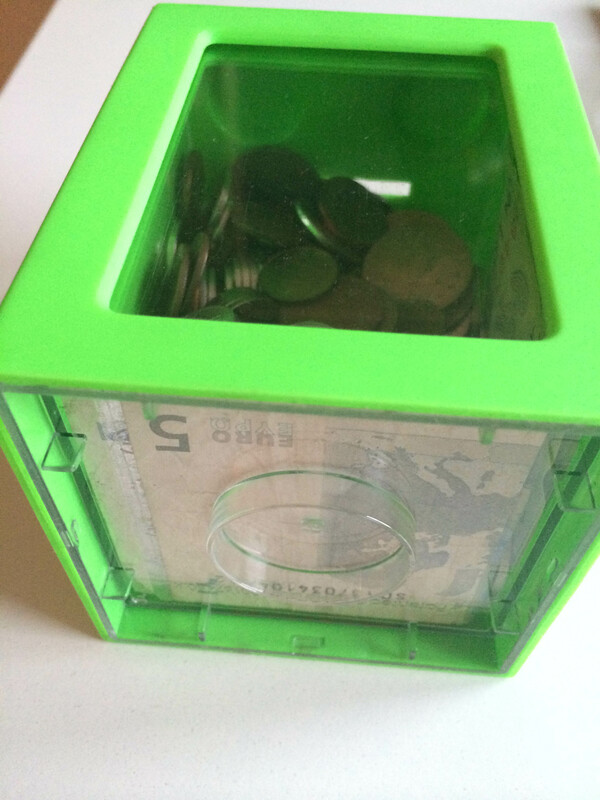 So now, both of those things belong to me, the badge is right there in my memories box, and the 5 euro bill is at the bottom of my moneybox, amongst all the money I found on the street.